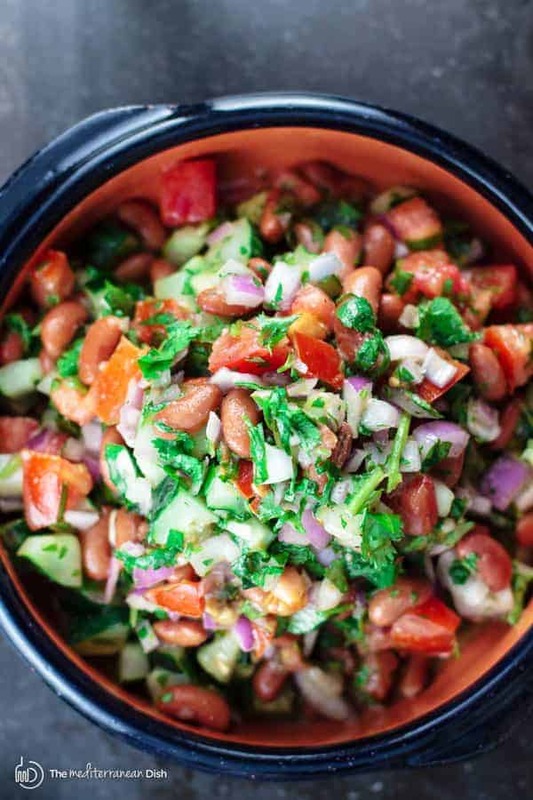 If you’re looking for a satisfying and delicious no-lettuce salad, this Mediterranean kidney bean salad with fresh cilantro and Dijon vinaigrette is your ticket! 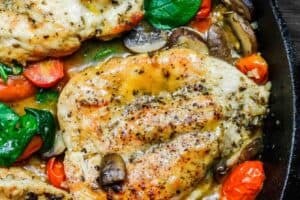 Video and meal-prep ideas included. Beans are a big part of Mediterranean cooking. Thankfully, they are cheap and easy to use! I keep all sorts of beans in my pantry for when I need to put together something quick an hearty. Here are a few bean recipes that readers love: Mediterranean bean soup with tomato pesto; Greek Fasolada; Vegan Quinoa Chili; Balalela; 3-bean salad; creamy bean dip. 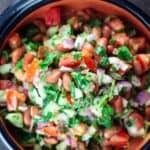 Adding to this list, a personal favorite today: kidney bean salad with cilantro and Dijon vinaigrette. 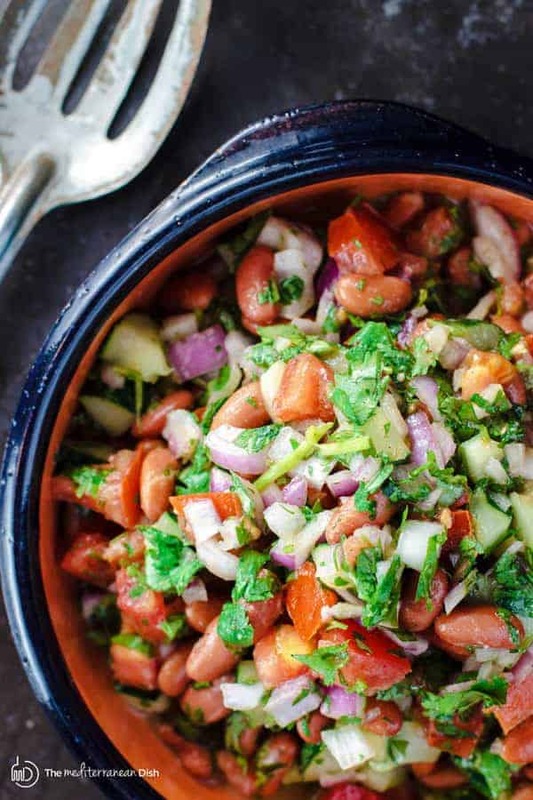 This is a classic Mediterranean “peasant salad.” The star ingredient is one humble can of kidney beans, combined with chopped cucumbers, tomatoes, red onions, and fresh cilantro. A light, homemade Dijon vinaigrette with a dash of all-natural sumac brings it all together and provides an irresistibly fresh and zesty flavor! 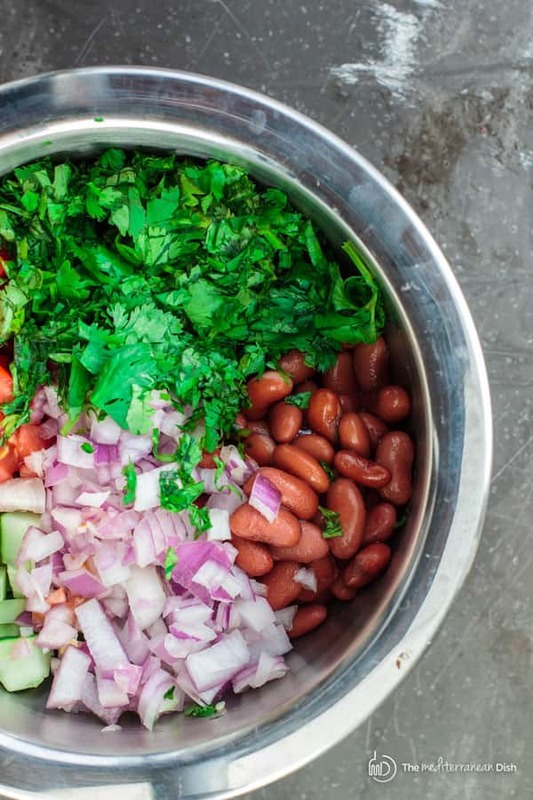 Meal-Prep: to make this kidney bean salad in advance as part of meal-prep, simply mix the beans, chopped veggies and cilantro. Do not add the addressing. Store the salad and dressing in the fridge in separate glass containers until ready to use. This salad should keep well for 3 to 4 days or so, if stored appropriately. Recipe Variations: You can use a different kind of beans such as white beans, black beans, or even garbanzo beans (chickpeas). And if you’re not a fan of cilantro, you can use another fresh herb of your choice like mint, dill, parsley, or basil. 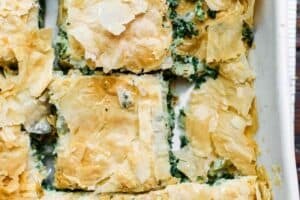 You can even use a couple different herbs to your liking. 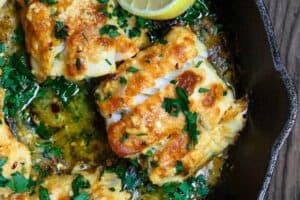 This salad is great served next to your favorite protein like souvlaki; simple lemon chicken; or salmon. And if you want to make some epic vegan bowls, add this kidney bean salad next to a few falafels and a scoop of creamy homemade hummus. Simple Mediterranean kidney bean salad with garden vegetables, fresh cilantro, and homemade Dijon vinaigrette. See the video and recipe notes for variations. In a medium sized bowl, combine the kidney beans with the chopped vegetables and cilantro. 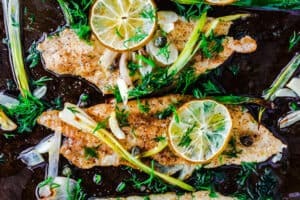 To make the vinaigrette, in a separate small bowl, whisk together the lime juice, oil, mustard, fresh garlic, sumac, and pepper. Pour the vinaigrette over the salad and combine well with a large spoon. Add a dash of salt and pepper if you need to. Cover and let sit in the fridge for half hour to an hour before serving. Cook’s Tip: to make this kidney bean salad in advance as part of meal-prep, simply mix the beans, chopped veggies and cilantro. Do not add the addressing. Store the salad and dressing in the fridge in separate glass containers until ready to use. This salad should keep well for 3 to 4 days or so, if stored appropriately. Recommended for this Recipe: All-natural Sumac, and Private Reserve or Early Harvest Greek extra virgin olive oil (from organically grown and processed Koroneiki olives). SAVE! 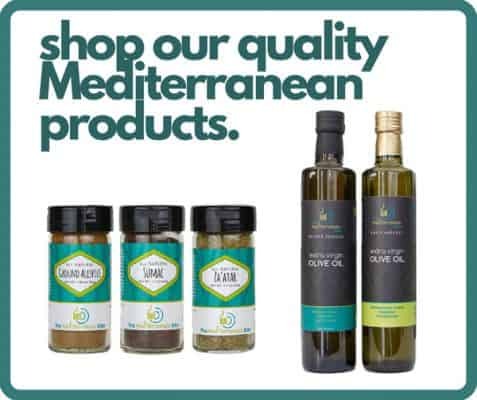 Try our Greek olive oil bundle or our Ultimate Mediterranean Spice Bundle. Thank you!! Yes, this is a very tasty and flavorful dish. Awesome, Rachel! So glad you liked it! This was so awesome! I ended up throwing some tuna in and it was just as fantastic. 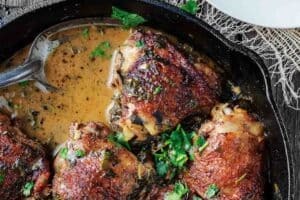 Is there a spice or spice blend I could use instead of sumac? There really is not, Lynda. It’s a very unique spice that’s both tangy and earthy. You can omit sumac if you must. Obsessed with this salad! It hit the spot! This is so filling! Love it for a side or easy lunch. Wonderful, Lyla! So glad to hear it! I love this healthy salad! It’s so easy to make too! This salad is just perfect any time of the year! I loved it! So delicious and refreshing! My family enjoyed it too! Love any salad with beans! I love hearty salads like this. I could go for a bowl of this for lunch any day! I always love a good bean salad! Thanks for sharing. Love that I can have this made in no time!